For the first time an organization is redefining legal experience of its internal users and clients through a design-led approach. An “Ideation Sprint” will take place on October 4th and 5th, 2018 involving multicultural and multidisciplinary teams from Atos. 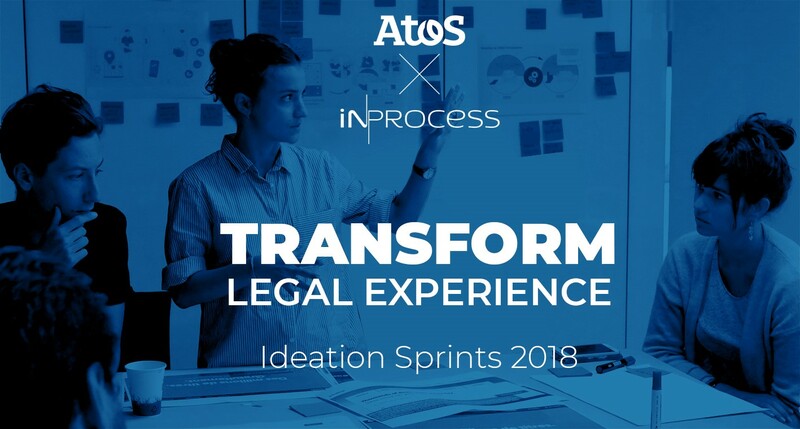 Legal counsels, designers, commercials, engineers, software editors and innovation strategists will collectively co-create innovative solutions with the aim of making Atos’ contractual practices more accessible and engaging for its employees, clients and partners. Prototypes will be launched in the next few weeks. This unprecedented global design project follows on a research and observation phase held with the support of designers, anthropologists and data scientists. While putting user’s experience at the heart of its digital transformation, this project seeks to reinvent, simplify and digitalize through creativity and innovation the way services within the legal department are provided and utilized by its stakeholders. 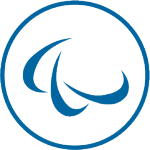 This project is carried out with Atos’ partners Baker McKenzie, Seal Software, DiliTrust and the HEC business school, as well as In Process’ know-how.